Patrik Antonius hadn’t been very active in live poker tournaments in recent years. But he’s returned to the live scene with a vengeance in 2018. The Finnish poker pro has won over $4.5 million in tournaments this year. And what’s impressive is that we’re not even halfway through 2018. Many people recognize Antonius from his online exploits and TV poker appearances. The Finn has over $17 million in online poker cash winnings, which is a record. But he’s been focusing a lot of his attention on tourneys this year and it’s paying off. Antonius began 2018 with a victory in the €25,500 PartyPoker Millions Super High Roller Rozvadov. He beat Joao Simao heads up to earn the $520,610 top payout. He then traveled to the HK$400,000 Super High Roller APPT Macau event and took sixth place ($204,378). He also finished runner-up in the HK$2 million Super High Roller Bowl to earn $3.15 million. Antonius wasn’t done yet, because he also took third in the €51,000 Party Poker Millions Super High Roller Barcelona and collected $491,117 in April. He followed this up by finishing sixth place in the €5,300 APT Monte Carlo Main Event ($168,280). 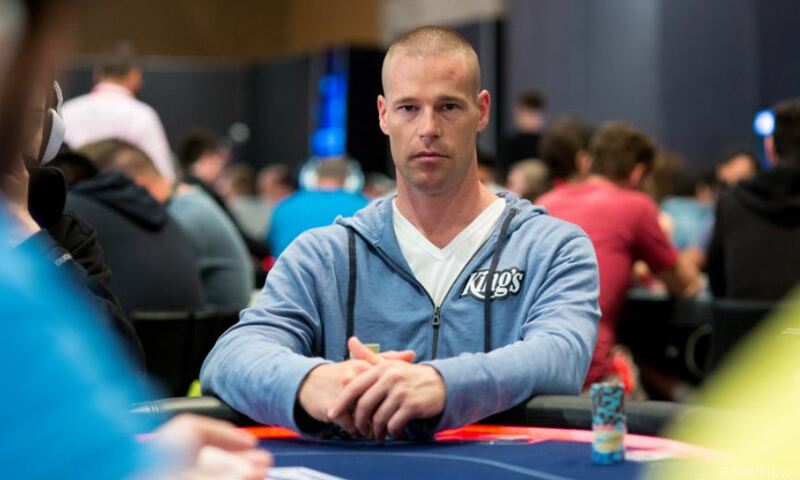 Although he’s spent much of his career in live and online cash games, Patrik Antonius has managed to claim the title of Finland’s all-time leader in live tournament winnings. Juha Helppi began the year in the top spot with $7,194,815 in winnings. But Antonius has surged past Helppi with $11,337,117. What’s interesting about all this is that we’re only in May, which means that Antonius has over six months to continue adding to his big total. That said, it’ll be fun to continue watching the Finn to see how he performs the rest of the way. This entry was posted under Poker News, Poker Tournaments, What's New. You can follow any responses to this entry through the RSS 2.0 feed.